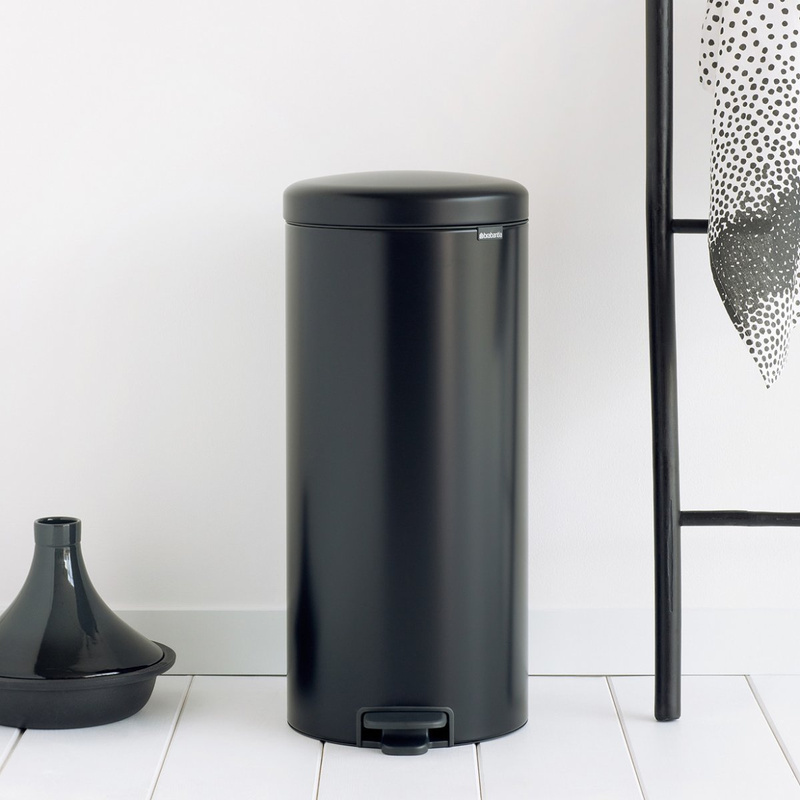 Brabantia is an internationally-renowned Dutch brand known for its compelling and modern design, especially when it comes to rubbish bins. 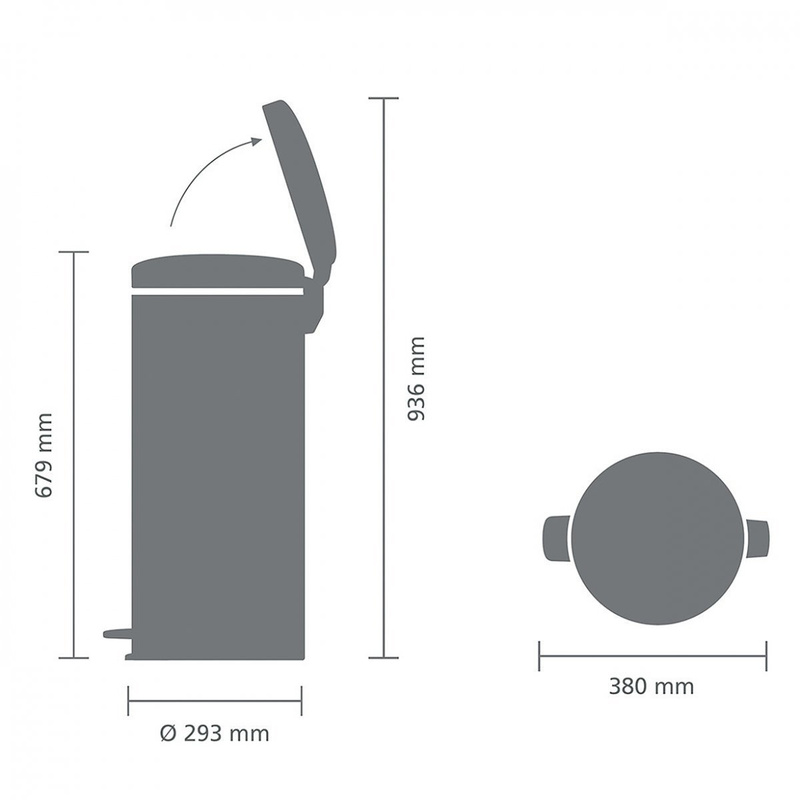 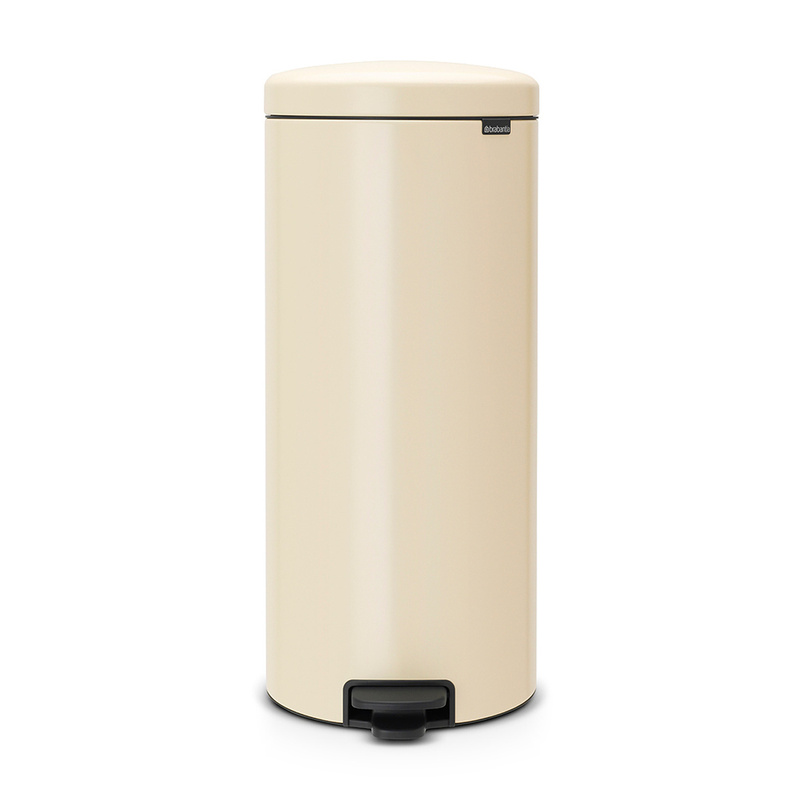 The New Icon 30-litre dustbin is certainly one for the ages, featuring a high-performance design. 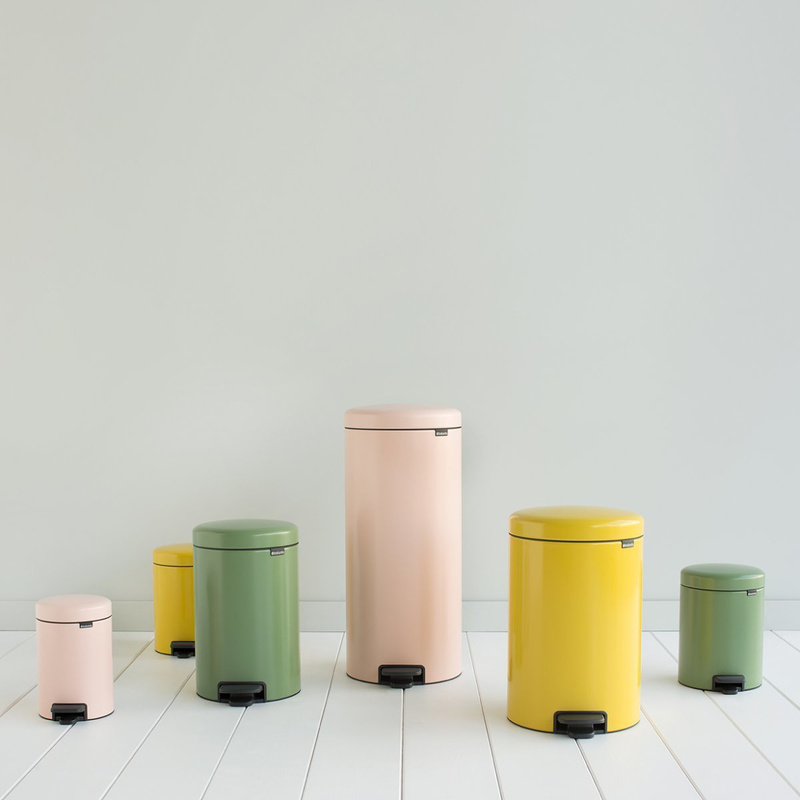 Stylistically enjoyable and very easy to pair with, this rubbish bin will appeal to many different settings, from home to office, from the shop to bar, and itâ€™s also a piece that delves in the details from a technical standpoint as well. 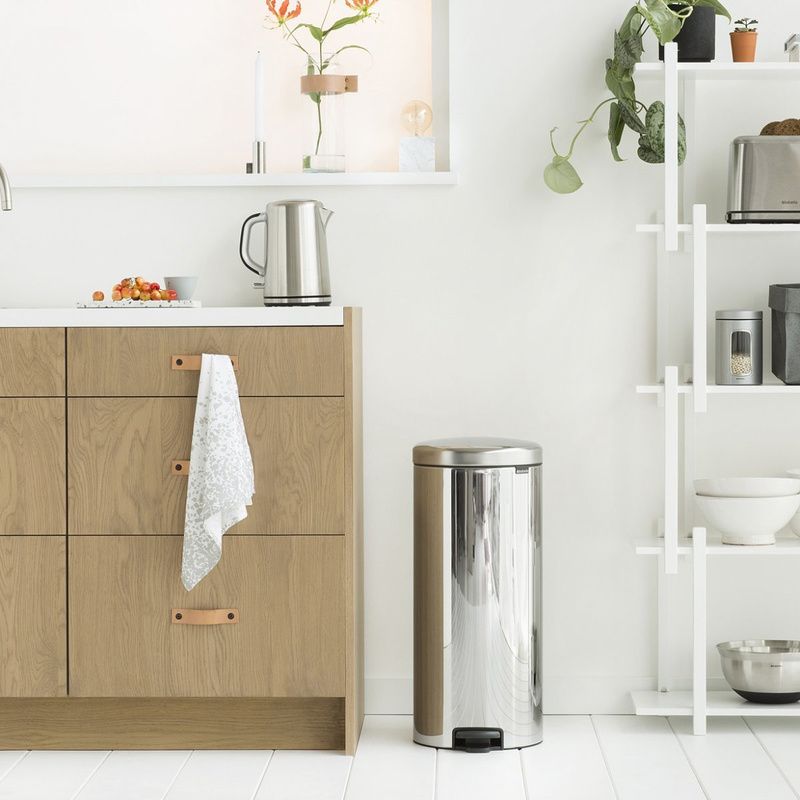 The Brabantia brand has managed to considerably optimize the classic pedal opening system, adding a particular cushioning that prevents baffling noises when the lid is closed as well as having an extremely sensitive pedal when it comes to foot pressure. 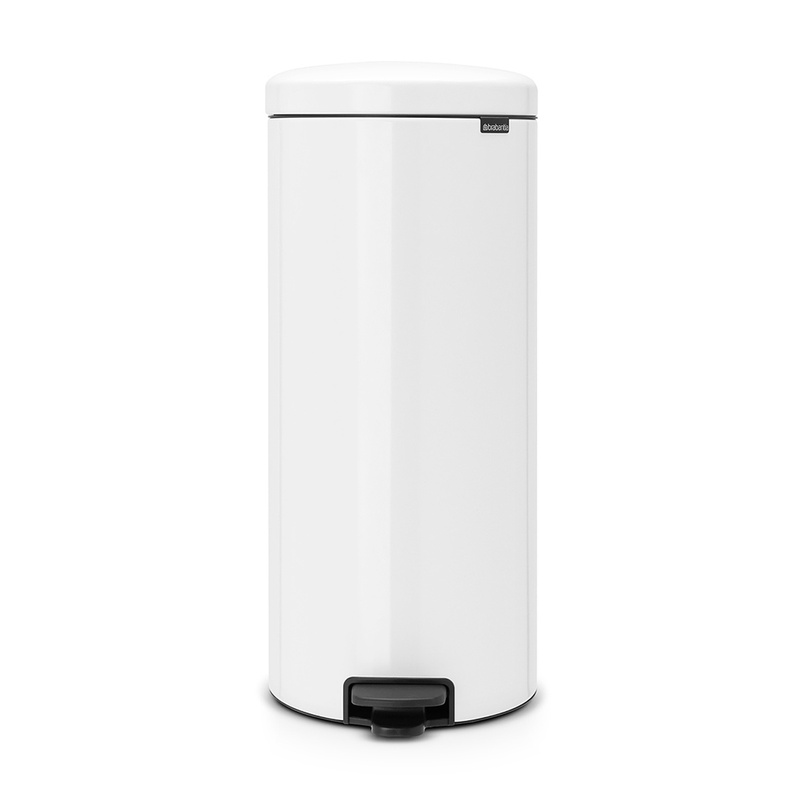 This New Icon 30-litre rubbish bin is equipped with an effective anti-odour feature, meaning you can use the bin for all types of waste. It is also equipped with a removable inner bucket. 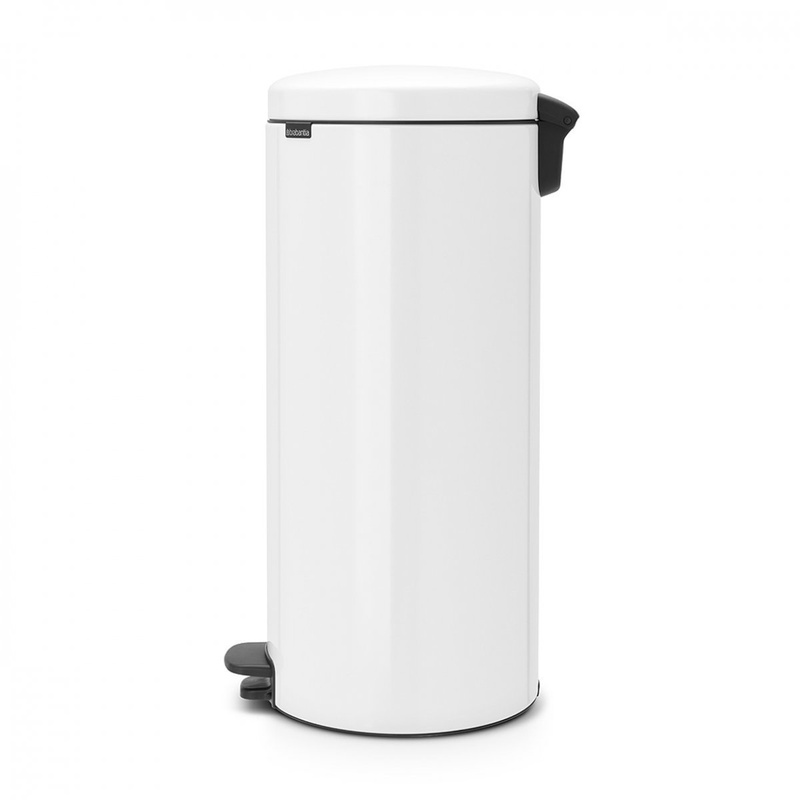 The bucket also requires the proper bag, and Brabantia has risen to the occasion. 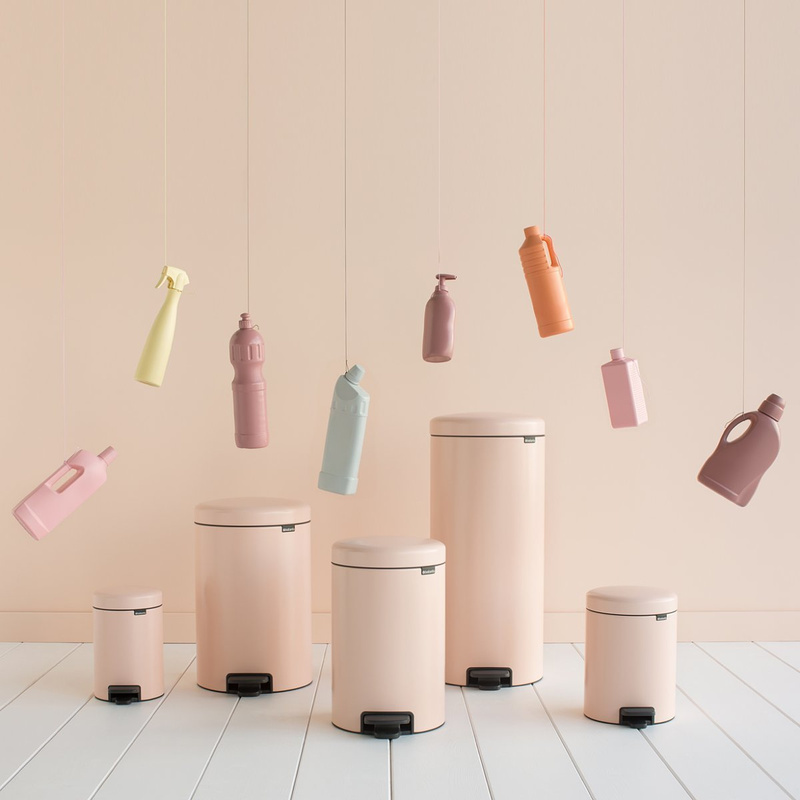 As a matter of fact, if you buy this model you will receive a set of bags with strap (code G) made specifically for this product. 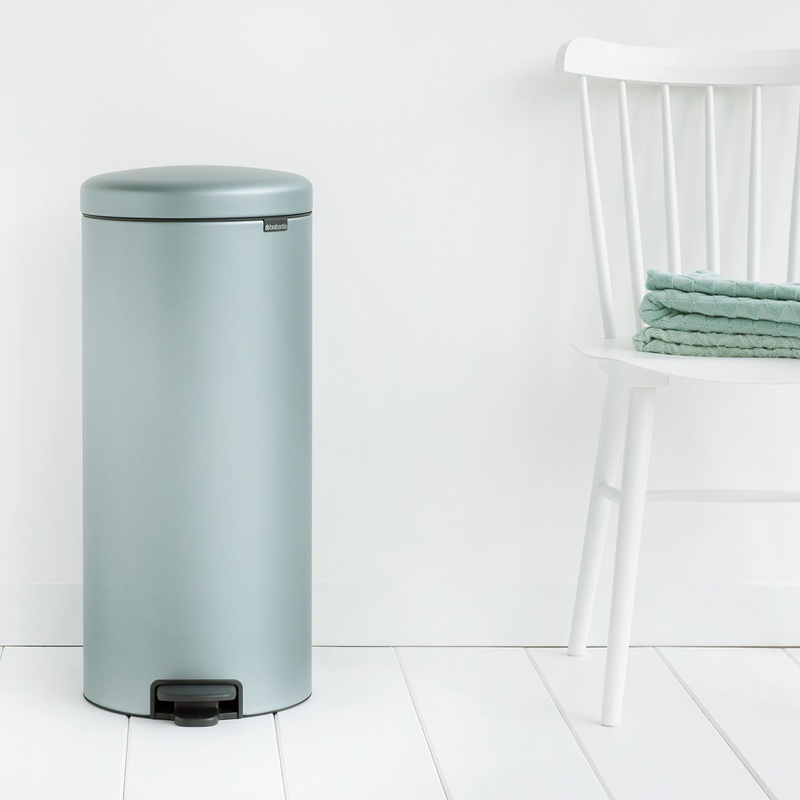 Brabantia has chosen a non-slip base for the bin thatâ€™s also scratch-resistant and equipped with a stabilizer, keeping a firm grip on the floor and avoiding falls. 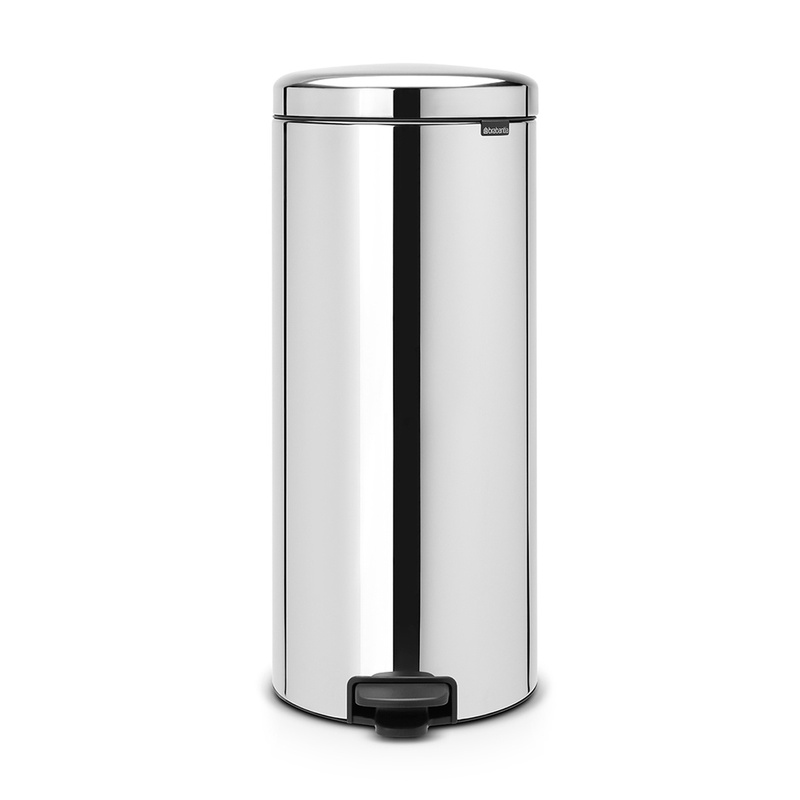 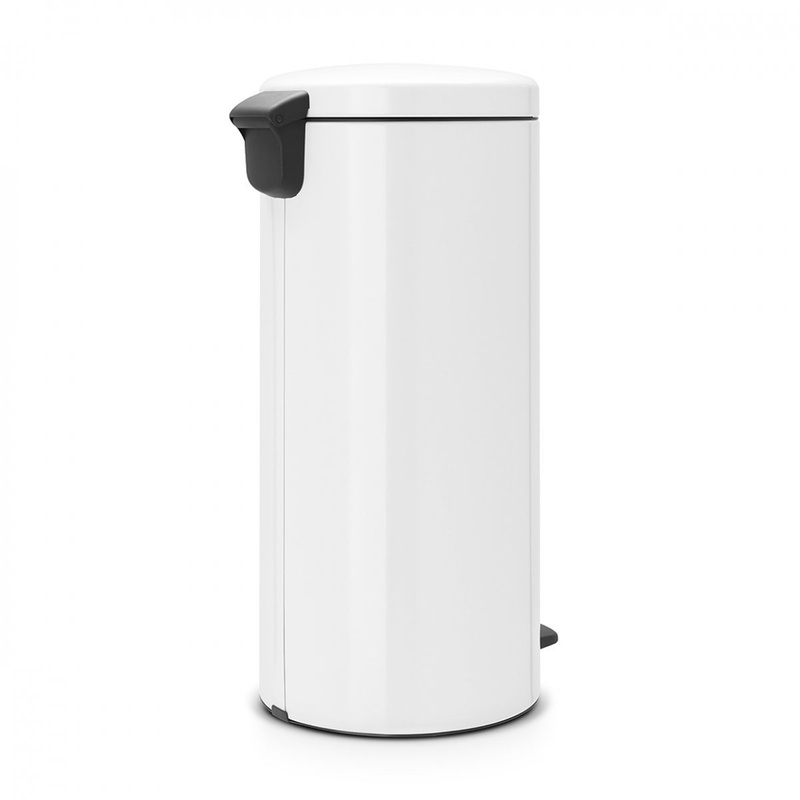 The New Icon 30-litre rubbish bin is a product with extreme functionality and a simple and refined look. 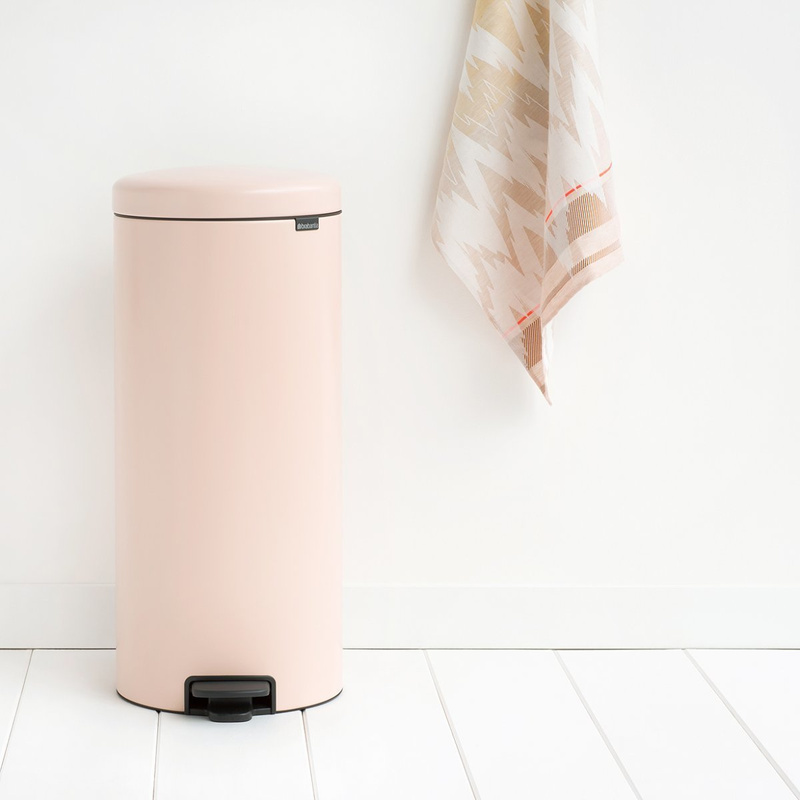 Furthermore, its purchase contributes to an important international project dedicated to the environment, The Ocean Cleanup, which uses advanced technology for ridding the oceans of plastics and waste. 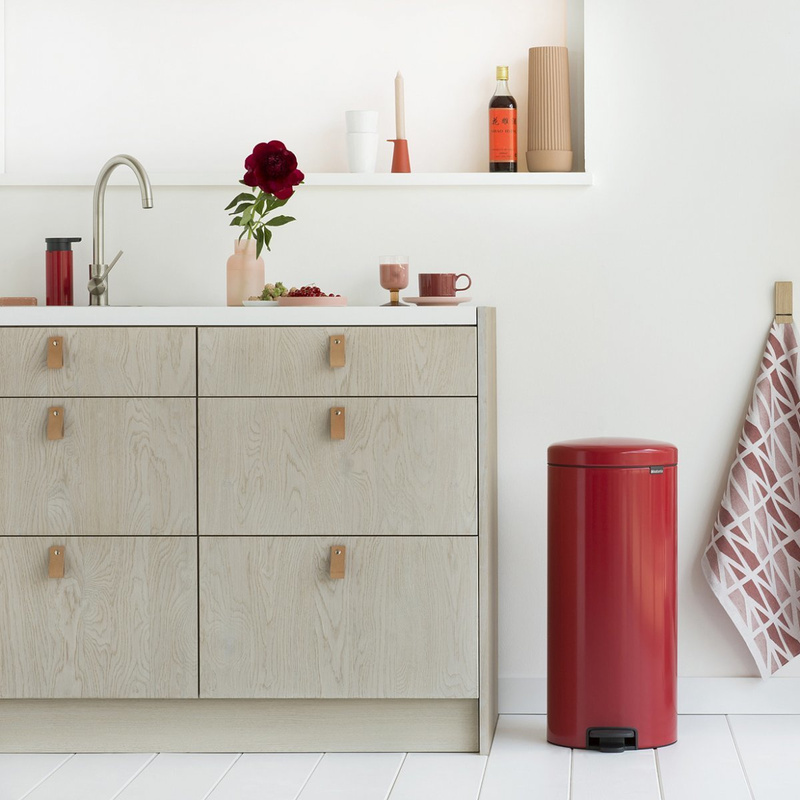 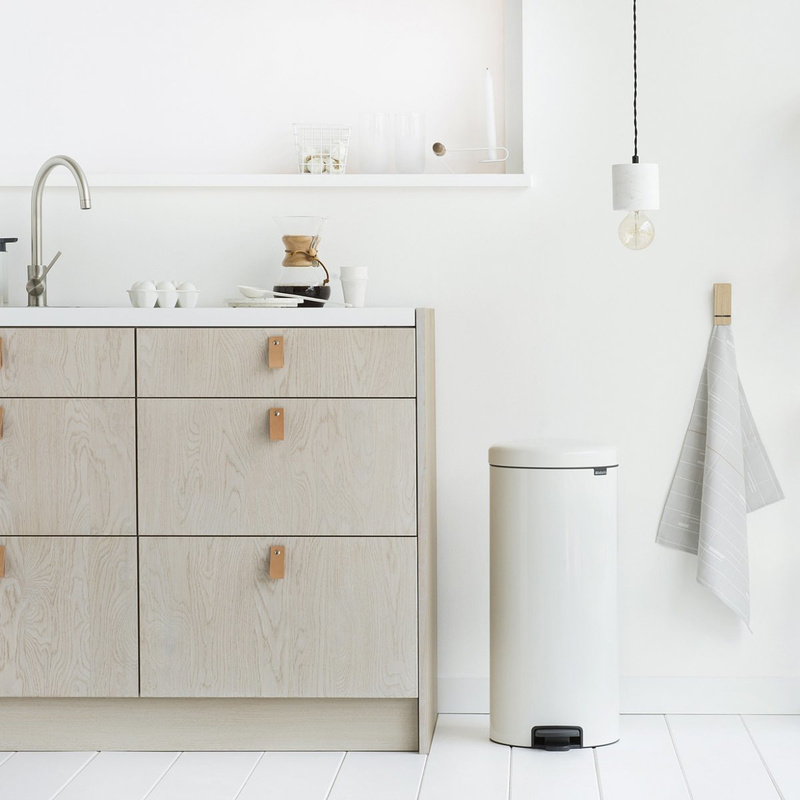 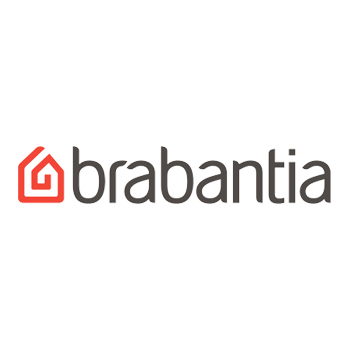 This is yet another reason to go with Brabantia and its incredible design! Info: the open rubbish bin is 93.6 cm high.